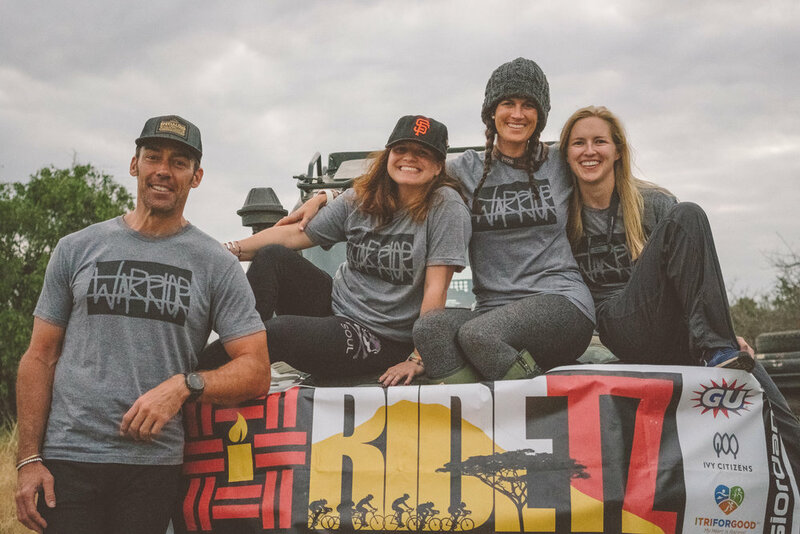 Join ( and support ) The Foundation For Tomorrow (TFFT) in the adventure of a lifetime! 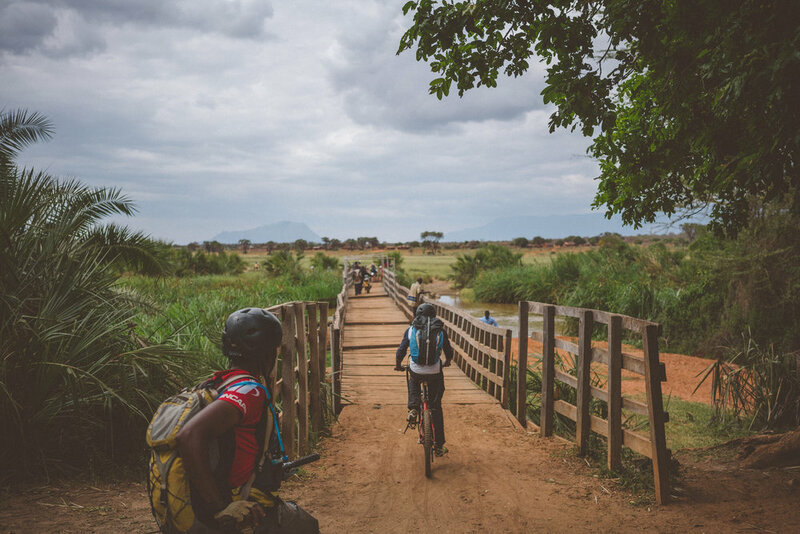 Take ten days out of your busy schedule to mountain bike 400 miles from the base of Mount Kilimanjaro all the way to the Coast, passing through towns and remote villages, and experiencing Tanzania in a unique way, all while supporting the work of TFFT. Discover Tanzania in a way that few people have.